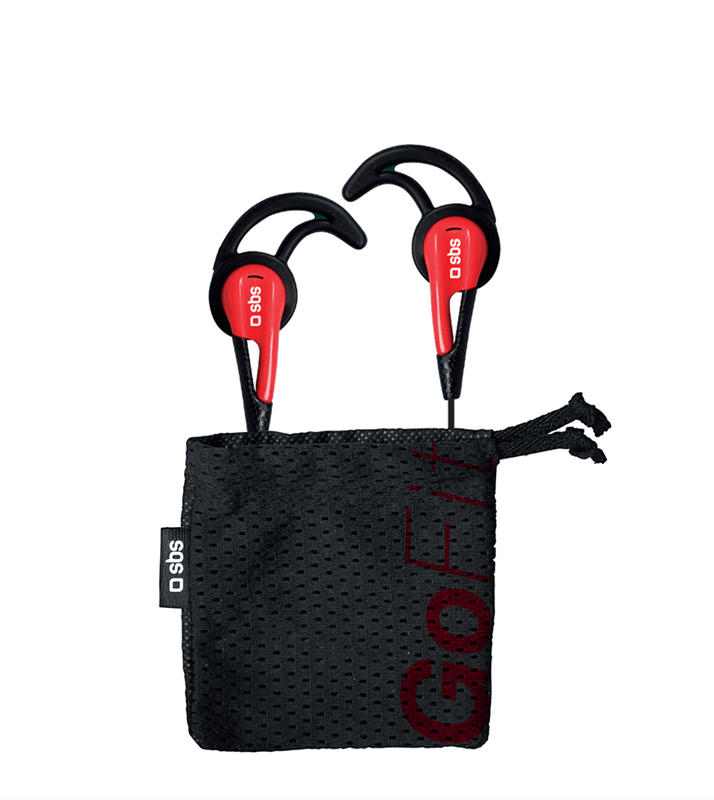 Runway 2 earphones are perfect for the sportsmen, they have stop ear system to allow to stick to every ear and to stop them. Thanks to answer button and microphone they are also perfect to communicate with your smartphone. 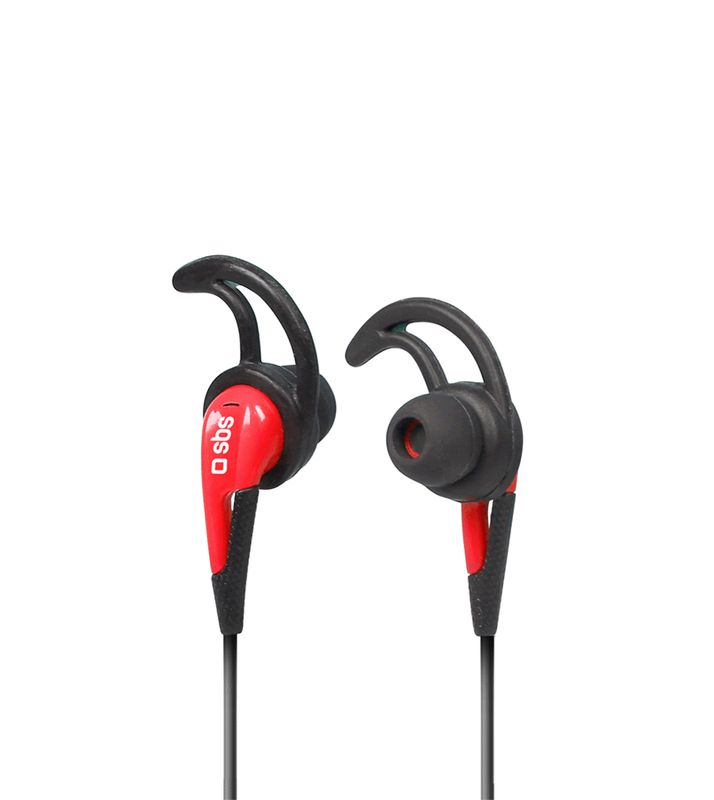 The earphones have a modern and rounded design to be comforting not only during the sport but also during the leisure time.